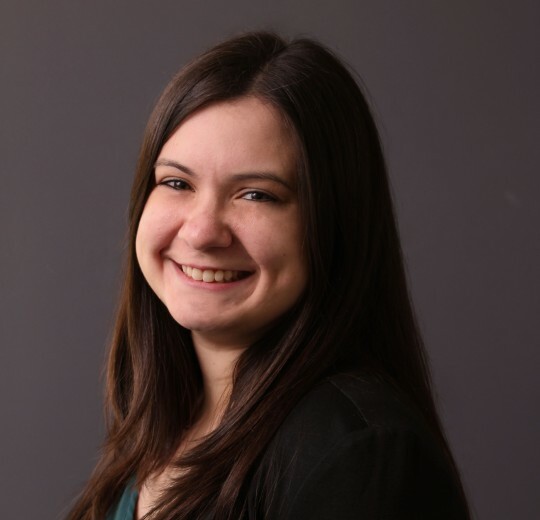 Samantha Deliso joined Turnaround for Children in 2014 as an Associate of Development. In 2016, she was promoted to Manager, Development, and then, in 2018, she became the Associate Director, Development. In this role, she manages a portfolio of Turnaround’s donors, primarily institutional funders, and partners closely with the entire development team to raise revenue for today and the future. Prior to Turnaround, Samantha interned for The GO Project, an organization that supports students at risk of academic failure with year-round academic enrichment and family support programs, and for the Mary N. Bassiouni Foundation, an organization that empowers South Sudanese women through education, economic empowerment and health and wellness programs. Samantha holds an M.A. and B.A. in English from St. John’s University. She received the St. John’s University Presidential Scholarship, a full-tuition, merit-based scholarship, as an undergraduate student. What three words would you use to describe your work at Turnaround? I can rap at least 80% of the Hamilton cast recording—just kidding! It hasn’t happened yet, and that’s kind of a wonderful thing.